The minutes to the RBA’s April Board meeting revealed that the RBA’s ‘balanced outlook’ is becoming more one sided. Yesterday’s minutes from the RBA’s April Board meeting contained a number of clues to the outlook for monetary policy over the months ahead. 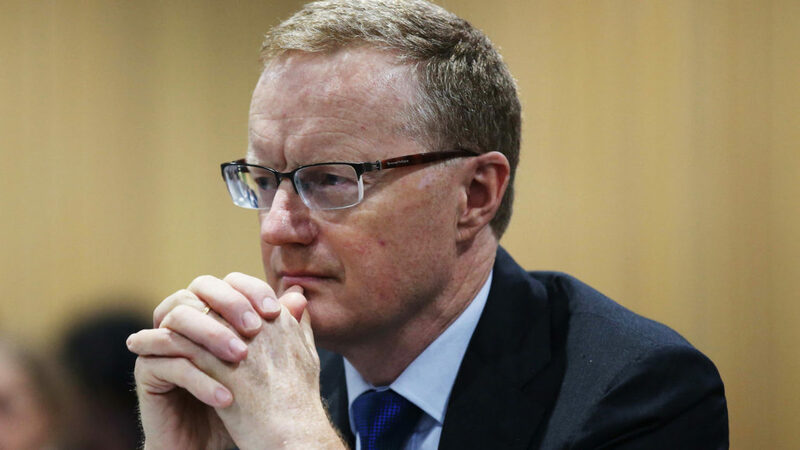 What was pretty clear from the minutes was that the upside risks continue to dissipate as the downside risks to the outlook dominate discussions by the RBA’s Board. Based on current circumstances , the minutes stated that “members agreed that the likelihood of a scenario where the cash rate would need to be increased in the near term was low”. Interestingly the RBA admitted that the impact of any further adjustments down in the cash rate would be less effective that in the past. The minutes noted that members “recognised that the effect on the economy of lower interest rates could be expected to be smaller than in the past, given the high level of household debt and the adjustment that was occurring in housing markets”. So the RBA is ready to act if the data suggest “to support sustainable growth in the economy and achieve the inflation target over time” if the inflation and employment data don’t evolved as expected over the months ahead.